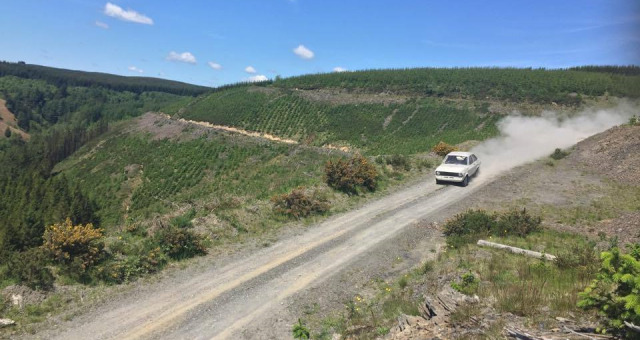 Rally Driving Experience at The Forest Experience01686 420201work ExperienceThe stages here are used by top WRC Rally teams to test their car setup and train their drivers prior to major rally events such as the WRC Wales Rally GB. You can have a go in a front or rear wheel drive rally car on our full and half day experiences! High speed fast laps are also an optional extra to show you how the professionals do it for the ultimate adrenaline rush! Experience days are in groups of up to 6 people. One-to-One experience days are also available on request. 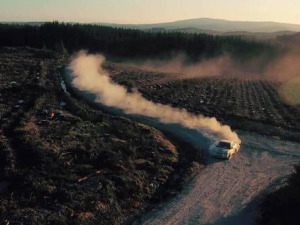 The stages here are used by top WRC Rally teams to test their car setup and train their drivers prior to major rally events such as the WRC Wales Rally GB. You can have a go in a front or rear wheel drive rally car on our full and half day experiences! High speed fast laps are also an optional extra to show you how the professionals do it for the ultimate adrenaline rush! Experience days are in groups of up to 6 people. One-to-One experience days are also available on request.